Amiseq is a disruptive, next generation IT service company that helps customer focus on their core business by becoming a partner that understand their company operations and delivers value by optimizing utilization of resources & reducing cost. 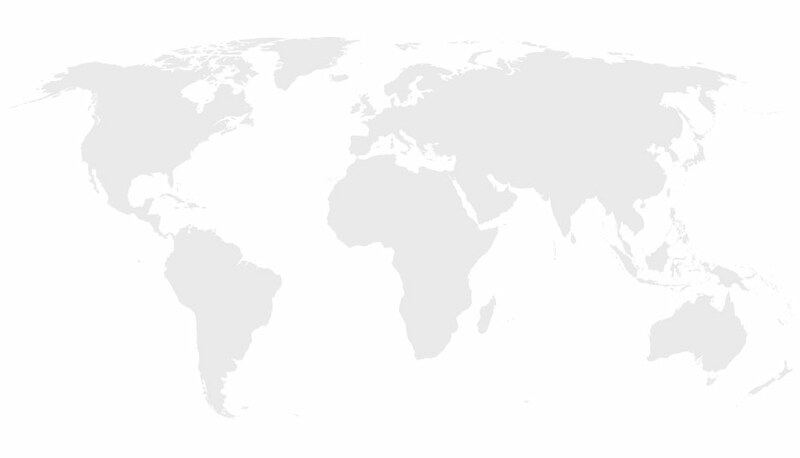 Amiseq has global locations with their Global HQ in Milpitas, CA and other global offices in Bracknell, UK; Dubai, UAE. We have our offshore development center and back office services in Pune, India. Amiseq aims to be a leader in delivering transformational IT consulting services which helps customers realize a competitive edge. To become a reputed $100 Million enterprise in the services sector in the next 5 years. Spectrami, is a group company focused on Cybersecurity products with a strong presence in the EMEA region. Amiseq has recognized that to provide the best and most competitive offerings to customers, we must focus on our acknowledged areas of expertise. We manage all our services in a programmed manner and have a team of world class consultants with strong expertise to deliver on projects within our service offerings. We have a slew of offerings from this division like Incognito, Halo, Symphony, TAS and Seat-Belt. We have focused solutions on marketing analytics, campaign analytics, customer 360, pricing analytics. We provide professional resource services in the technology space and related domains. Amiseq’s approach is based on leveraging ‘service modules’ and quality processes to create ‘customized’ services to meet individual requirements. We focus on standardization of processes, environments and delivery to achieve efficiencies and deliver end-to-end quality.